Stacking certifications in Self love, The Medicine Wheel Exploration Technique, The new Classroom SEL Systems, create more joy, harmony, peace and balance within the educator, the students, and our futures. 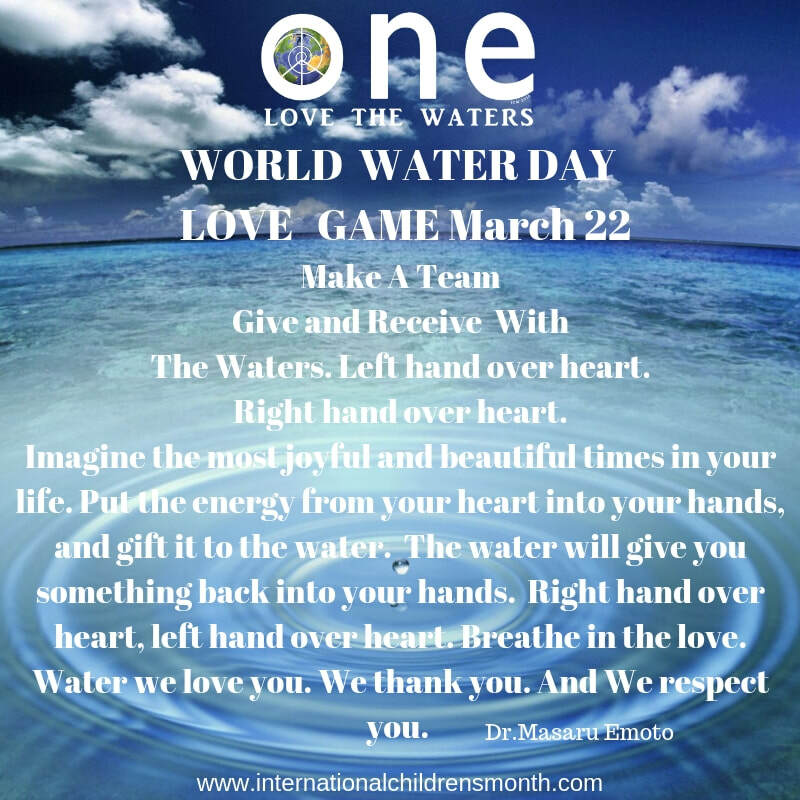 What does love in action look like? What does love in action sound like? 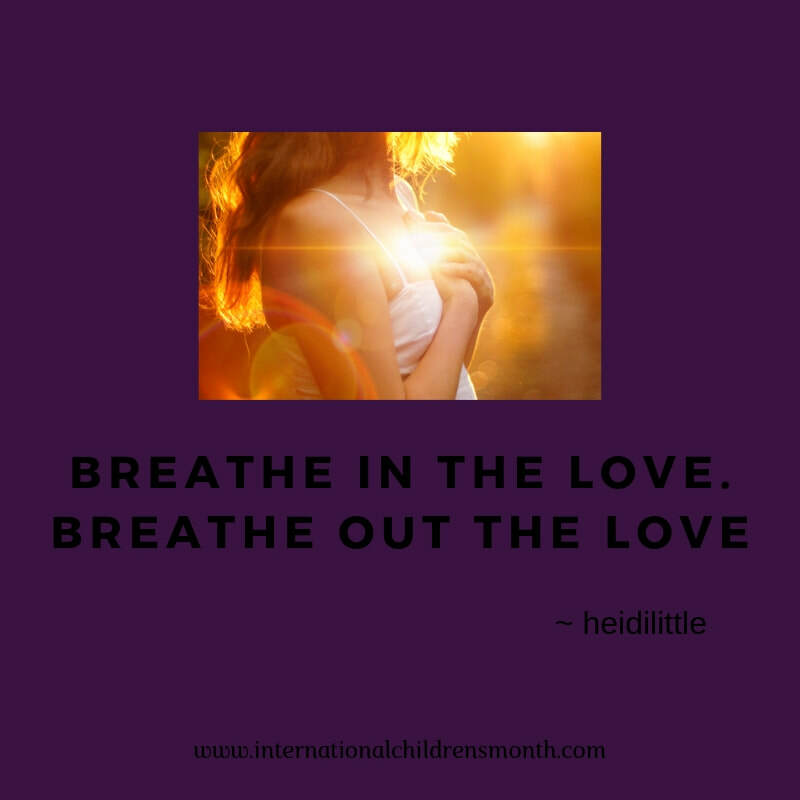 What does love in action feel like? Secret agent compassion games for earth month! click the pic and here we go! 20/20 We are on the road. This year is 49 years for earth day.. We send forth our love, care and respect of our beautiful mother earth. 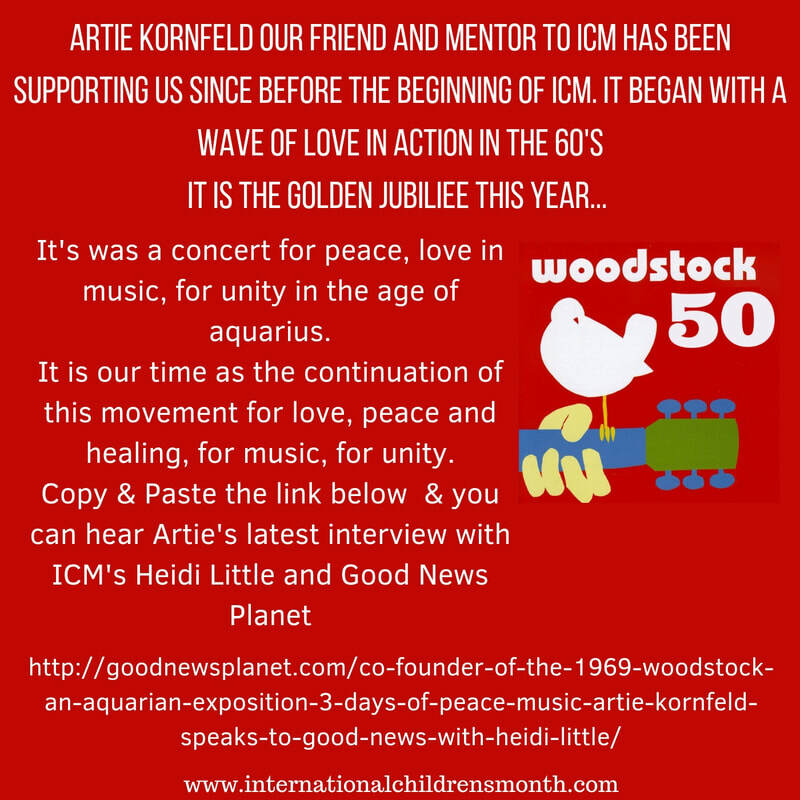 Become a FRiend of, a collaborator, or a co creator with ICM. HIGHLIGHT THE LIGHTS! 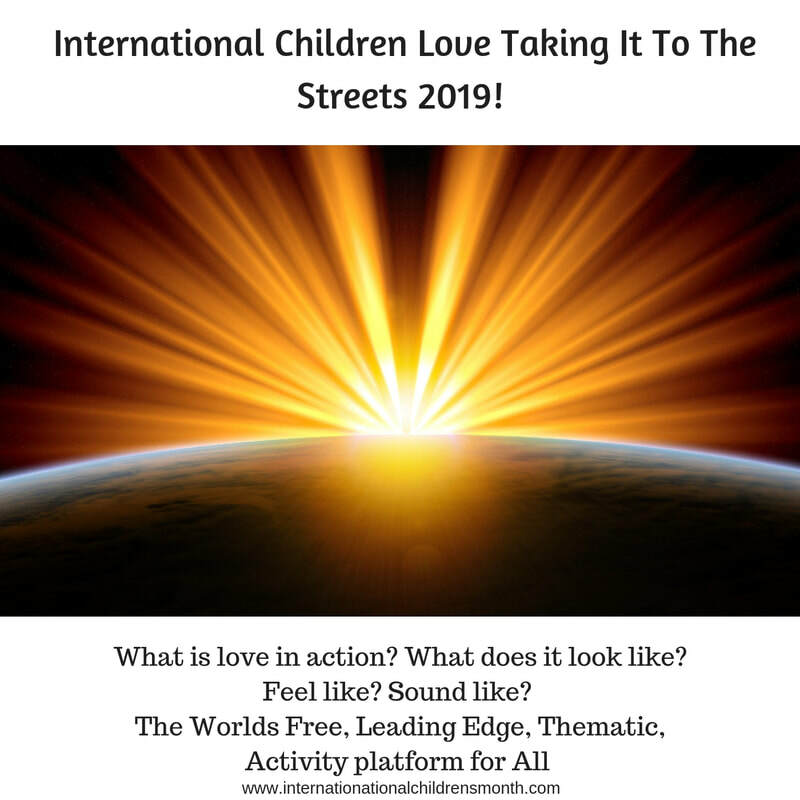 Shining the light on the Love in action! BRINGING in the light! Shining our little lights! Self love. you are the most powerful person in your life. You may think that Climate Change is a hoax. And that is just fine. You may also think our children are being used politically, for a moment we go beyond politics. 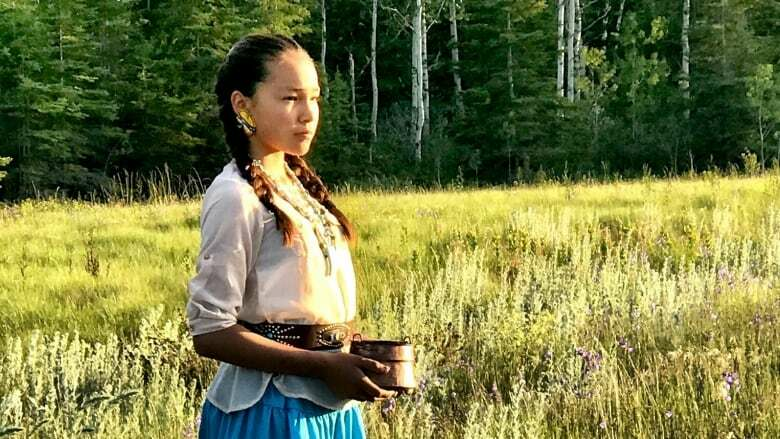 WE do know that we have a certain amount of drinking water, and a certain amount of rain forest, and a certain amount of coral, and that all three are threatened right now because of poor legislation, love, care and respect. So. Let's turn this thing around. Would you like info on how to help? 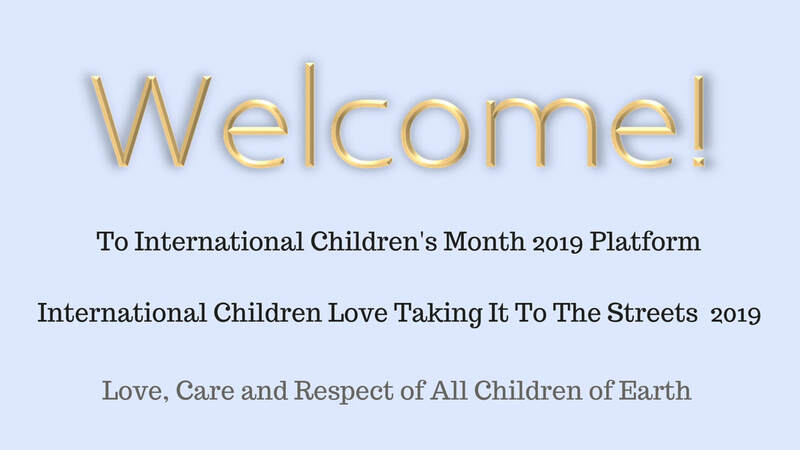 email us at internationalchildrensmonth@gmail.com There are 7 years of activities for you to do individually or in a group along the left hand side column of this web site. 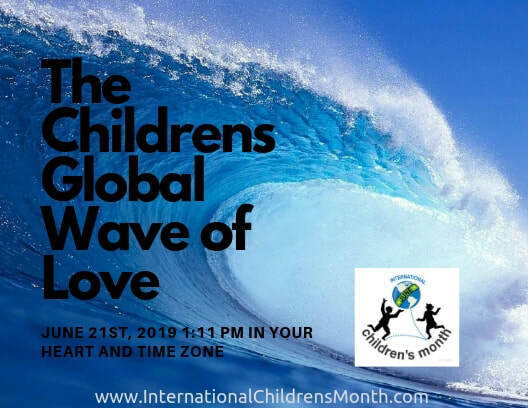 International Children's Month is a fully stocked platform for tools, activities and resources to empower and uplift our youth, to bring up our conscious understanding of how and why we should take care of our beautiful planet, each other, and our collective future. 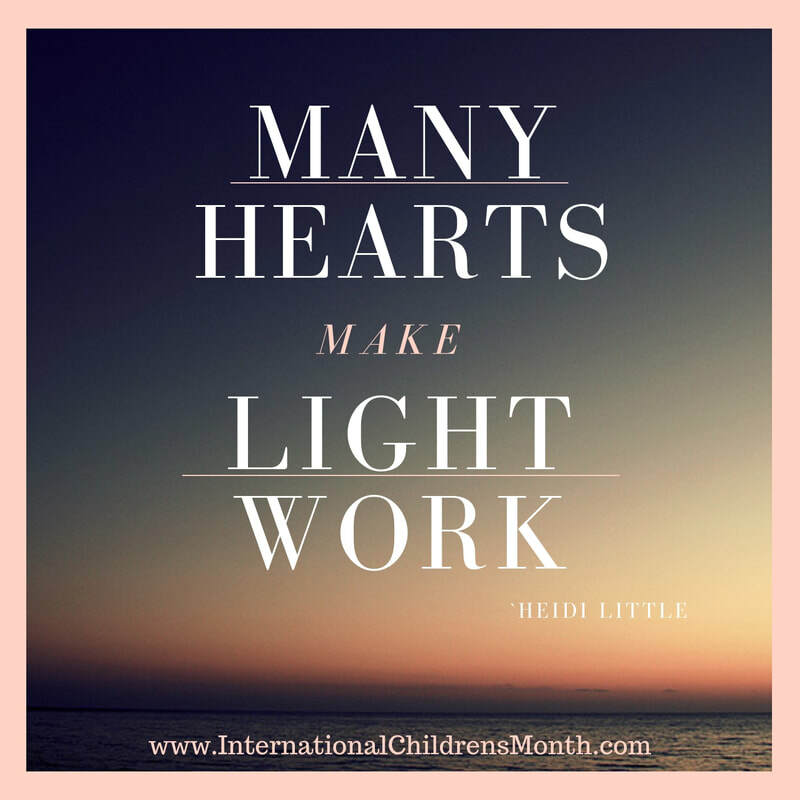 ​Thank you Greta, and thank you to the children who are spearheading this important transition from child abuse to children's future care. 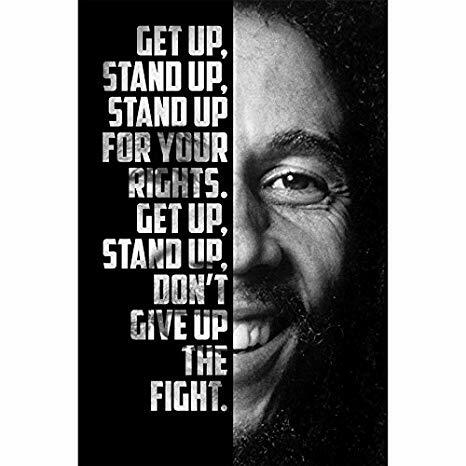 Not only are we advocating the teachings of this platform in schools, community centers, and enrichment activities.. 2013 to present.. This site is a for profit. 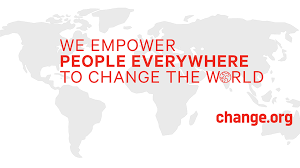 Because we must fund raise and create money to change things. We have given away the teachings for 7 years. For the first time in 7 years we are opening support of this platform to the public. Spearhead this r/evolution with us. Your money goes to children who ask us for it. As we move forward in supplying the children with the things they need, we will write stories and show you pictures to keep you informed as to where the money is going to. If you don't see any stories it is because no one is supporting. 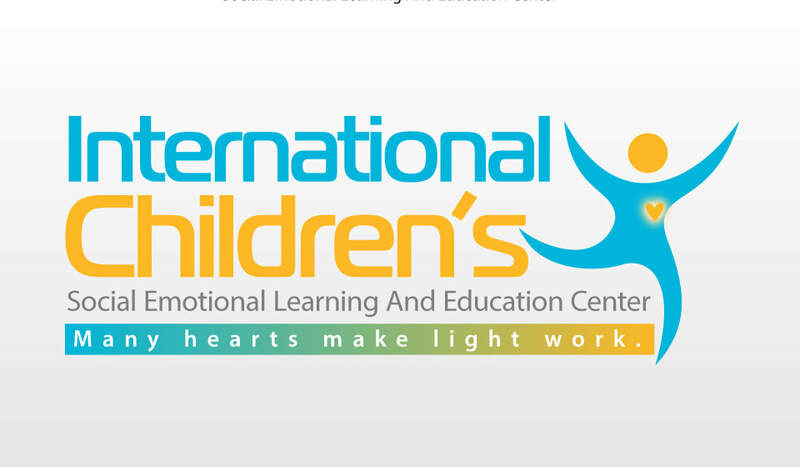 Looking forward to receiving monies to make things work for our youth and for the objectives of this platform "Children across the planet in love, care and respect." A'ho all our relations. 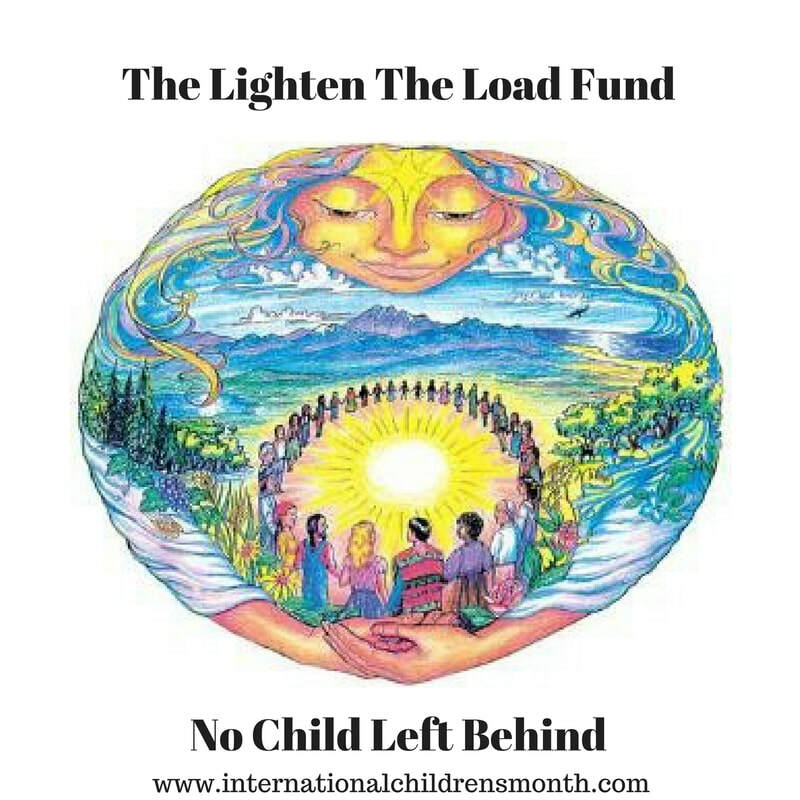 Thank you Donate Today and support the message of love, care and respect even more with fb paid ads and a few other tricks of the social marketing trade... big love and thanks from the front lines Heidi Little, Bob Challenger, and Shannon Crossbear. 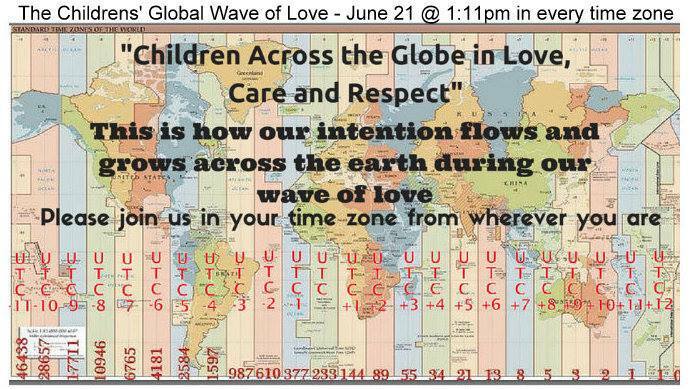 We are Fiscally Sponsored by WE, The World with the 11 Days of Global Unity. That means TAX DEDUCTIBLE !!!! Make a donation? We Will respond with a receipt. THANKS!!!!!! Music unites us, heals us, connects us to love. 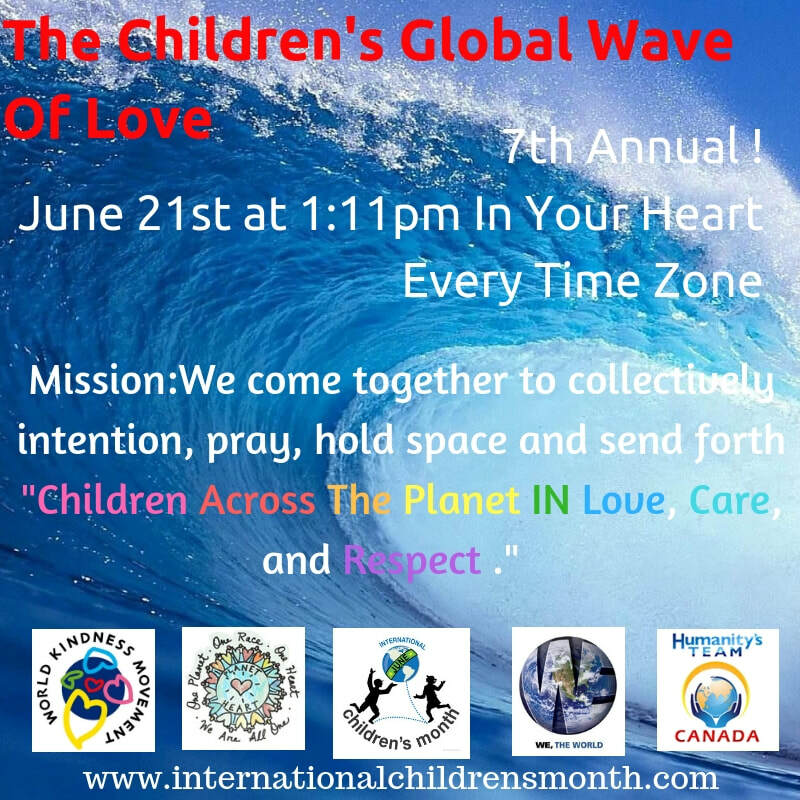 Join in the celebration of CONSCIOUS artists and love in action players by listening, sharing and gifting or contributing your song. ​The vision of the Road to 2020 is a global series of increasingly public transformational events. Events to date have been held in New York City; Crestone, Colorado; Delhi, India; in the Australian outback for the return of Mungo Man; and U Day Ethiopia at the African Union with the United Religions Initiative and other partners. 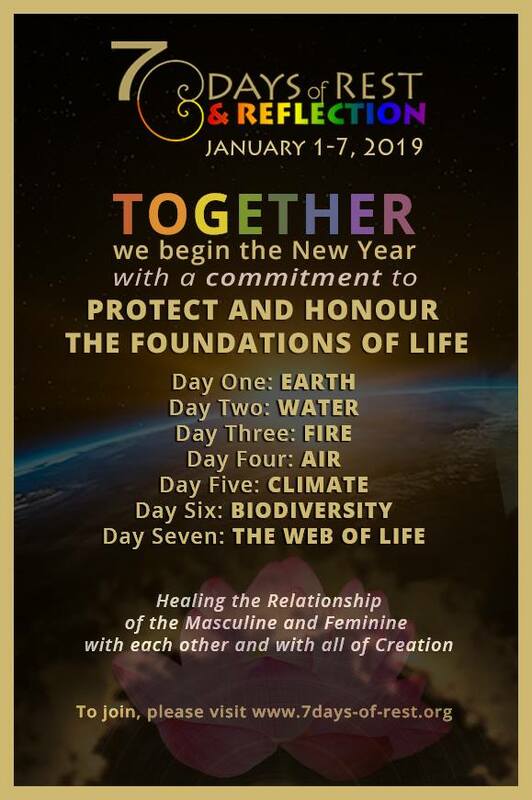 Larger events are now being planned across India in 2019 and in Jerusalem for World Interfaith Harmony Week 2020. All these global events are building up to the climactic Caravan of Unity across the United States in September 2020. We appreciate deeply our partners, financial sponsors, and donors. This is a collective humanitarian effort. 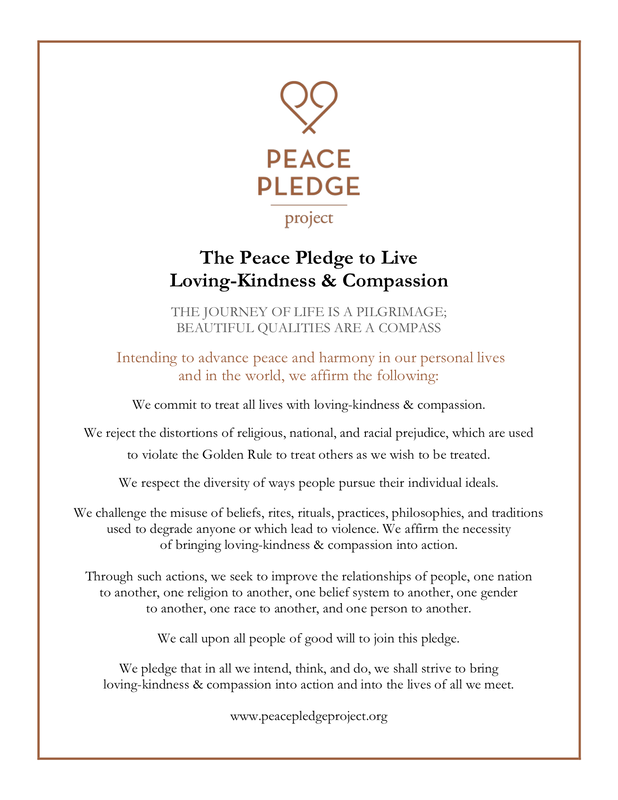 We deeply thank all of our partners and contributors in co creating this beautiful sel offering for all. Love and deep gratitude as we become and grow in love in action. happy 2019! !